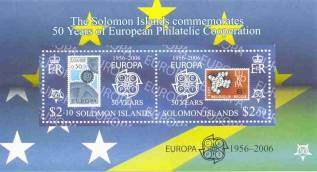 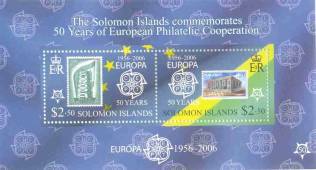 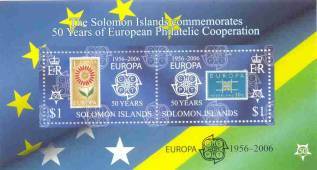 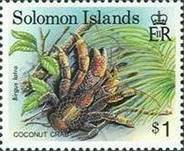 The Solomon Islands is a nation in the South Pacific Ocean, east of Papua New Guinea and is part of the Commonwealth of Nations. 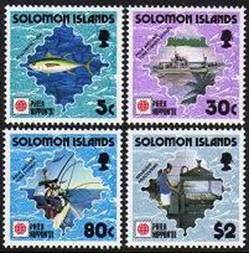 It consists of more than 990 islands, which together cover a land mass of 28,000 square kilometers. 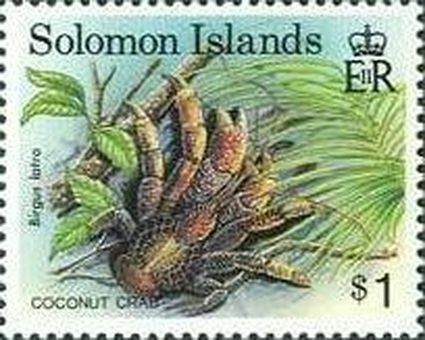 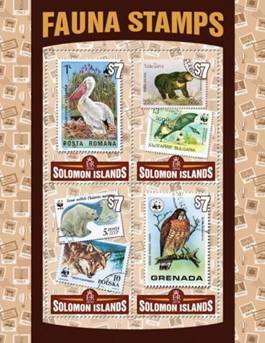 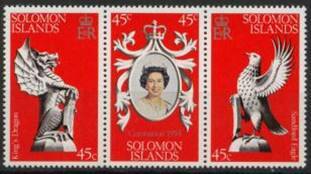 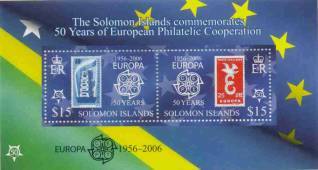 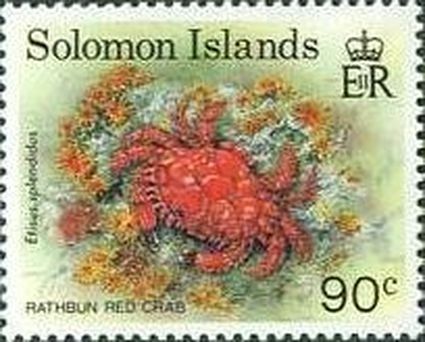 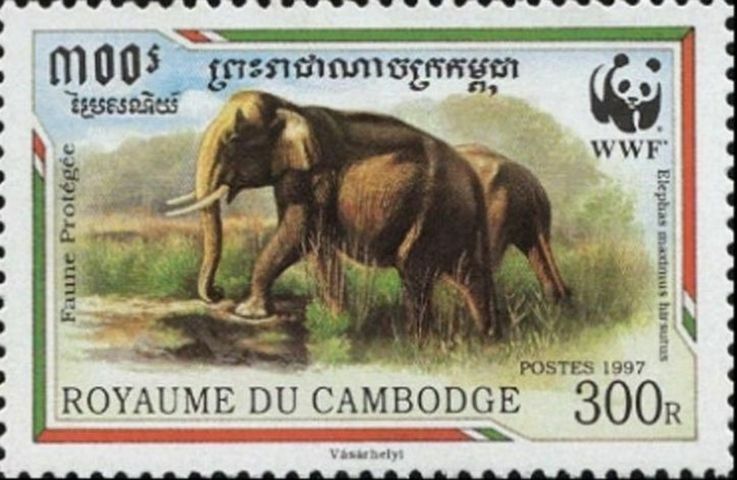 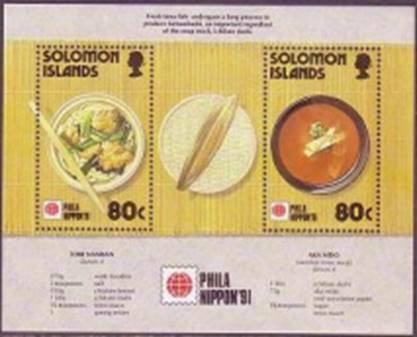 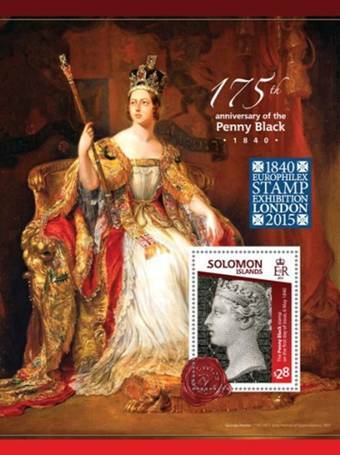 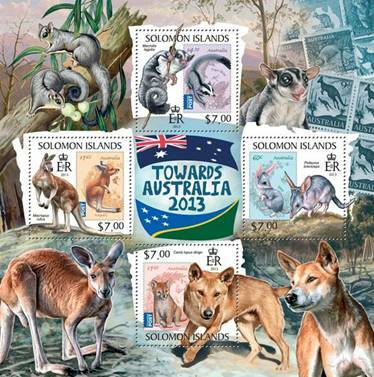 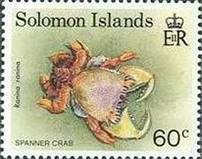 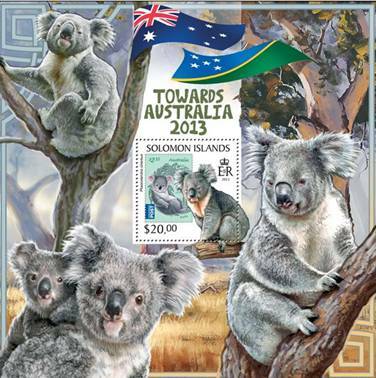 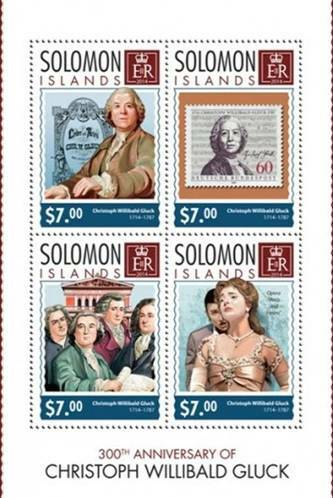 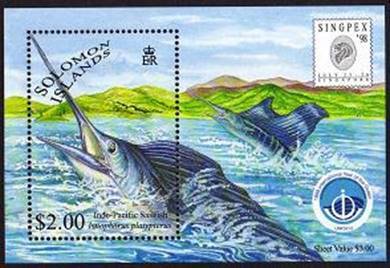 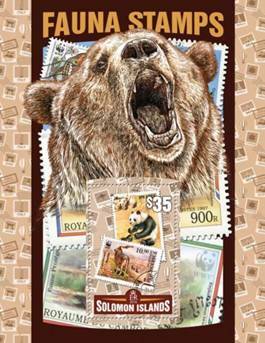 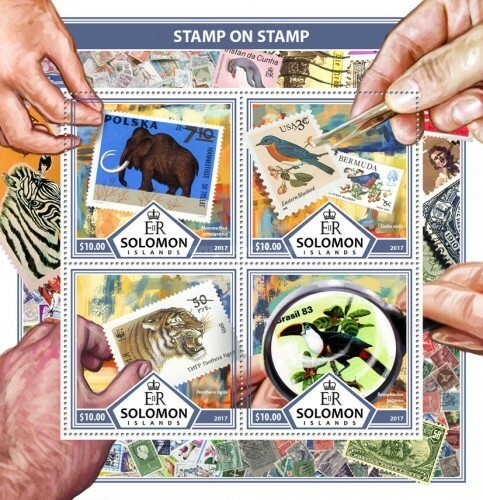 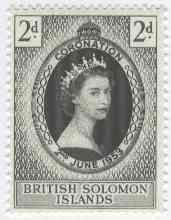 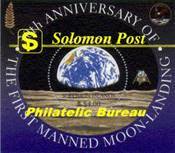 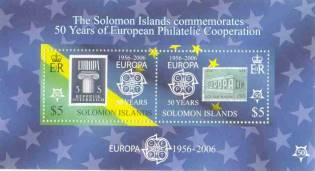 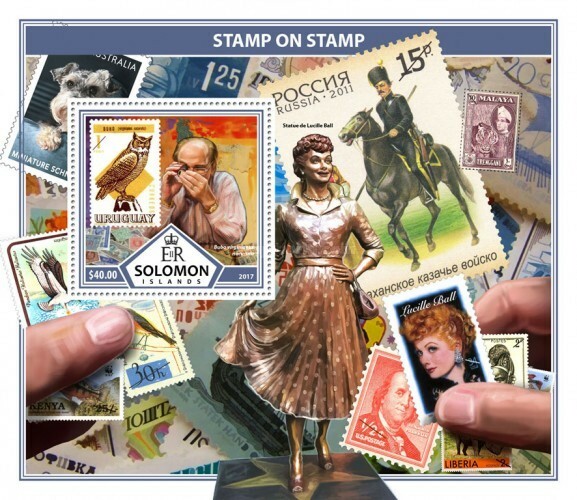 The man responsible for the first stamp issue of the British Solomon Islands was Charles Morris Woodford—adventurer, naturalist, colonial administrator, and philatelist. He was appointed the first Resident Commissioner for the newly formed British Solomon Islands Protectorate in 1896, and established his residency in Tulagi in the Florida Island group. 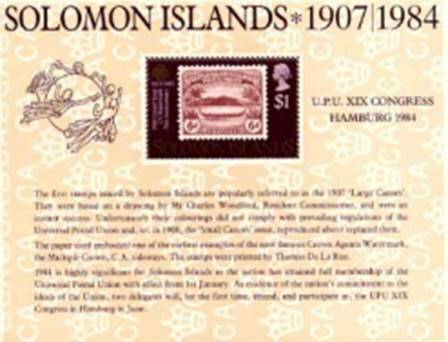 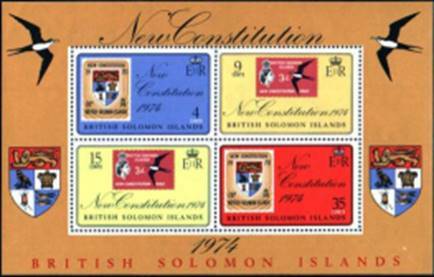 When Woodford arrived in the Solomons, no postal service was available in the islands. 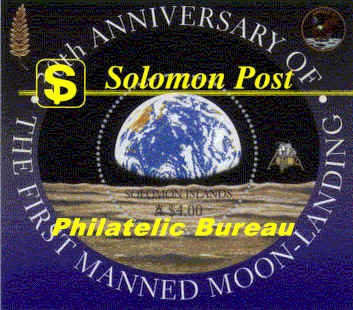 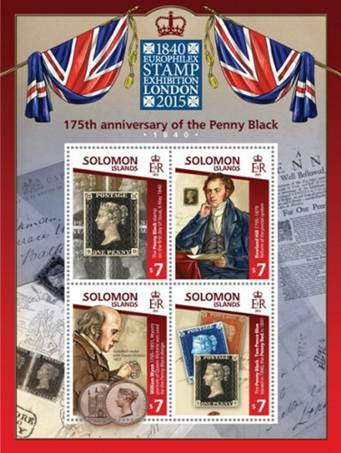 Letters for the outside world were entrusted to personnel on passing ships, along with the money required for postage. 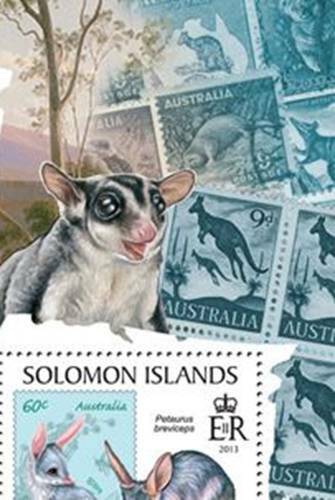 When the ships arrived in Australia, the letters were stamped and mailed. 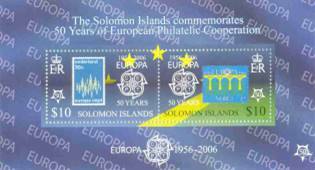 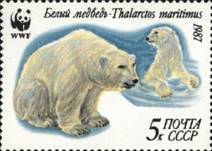 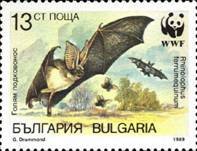 Error: Bulgaria #3399 shows no Rhinolophus sp. 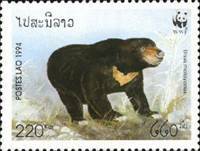 as mentioned but a Plectus sp.